We’ve been anxiously anticipating learning every detail about The Big Bang Theory spinoff since we first caught wind of it. Now, we finally have more details – bazinga! 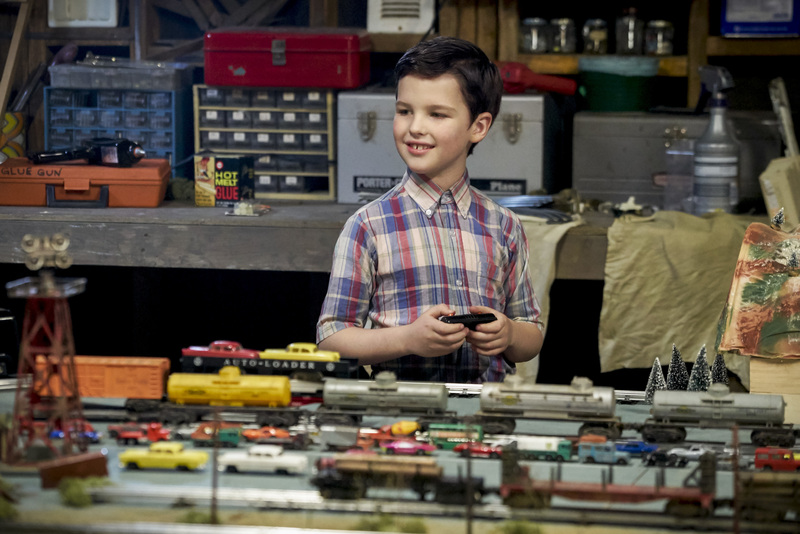 Young Sheldon will premiere after The Big Bang Theory on CBS’ fall schedule. 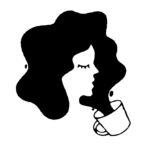 The prequel revolves around the childhood of the show’s most infamous character, Sheldon Cooper, and will follow his early life in East Texas. The adorable young version of everybody’s favorite mathematical genius will navigate life in a culture that doesn’t exactly support academia. Sheldon skips four grades to go to high school with his older brother, according to the CBS description. But he doesn’t exactly look like a typical high schooler. They’ve chosen the perfect young actor for the role. 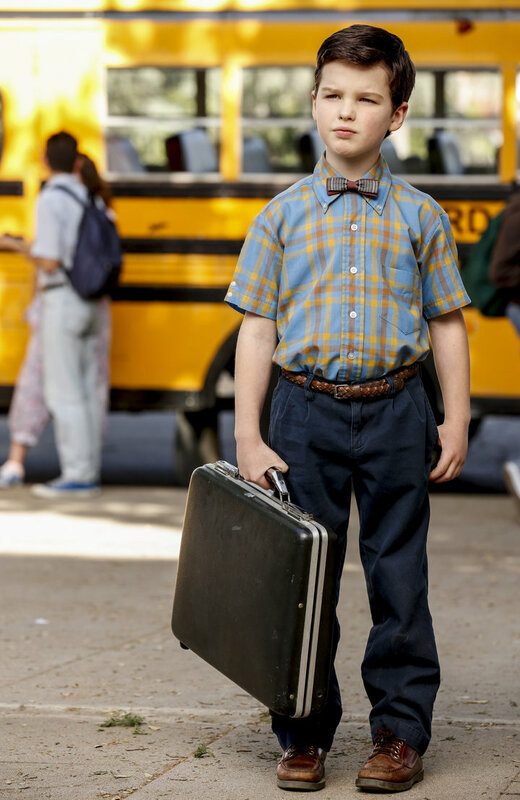 Young Sheldon Cooper will be portrayed by the talented Iain Armitage. The actor most recently portrayed Ziggy Chapman in Big Little Lies. He looks totally ready to become the larger-than-life character. The show paints Sheldon’s family as very different from him. While Sheldon is ready to tackle advanced mathematical equations, his brother tackles other players on the football team. And his dad is the high school football coach. The network itself is really looking forward to telling Sheldon’s backstory. After ten amazing seasons (and at least two more on the way), there’s obviously ongoing interest in these fascinating and hilarious characters — and Sheldon is easily one of the quirkiest and most eccentric characters on an already quirky and eccentric show. So it only seems appropriate that we take time to learn more about him, his family, and his past. So it only seems appropriate that we take time to learn more about him, his family, and his past. Jim Parsons, who plays the Sheldon we already know and love, will help produce this show. He’s also listed as a cast member, which means we can hope for some cameos, and BAZINGA! He’ll be producing alongside many great comedy minds including Jon Favreau and the original series creator, Chuck Lorre. Young Sheldon will first premiere in a special time slot on Monday, September 25th at 8:30 p.m after The Big Bang Theory. After its initial premiere, the full series will begin on November 2nd. It will still be at 8:30 p.m. following up The Big Bang Theory, only it will do so in their regular time slot on Thursday nights.